Calculate what historical, inflation adjusted money is worth today. The months from January 1960 to March 2019 are supported. R 2,800.00 from July 1998 would be worth R 8,609.42 in March 2019. 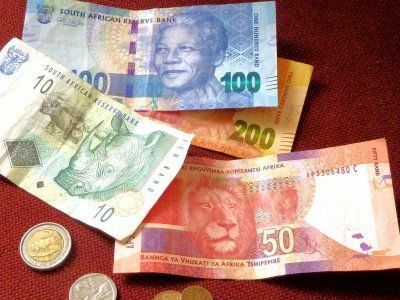 R 2,800.00 in March 2019 is equivalent to R 910.63 from July 1998. What goes up, must go up some more. © Copyright 2013 - 2019, Renier Crause.